This mix is dedicated to my friend Katie. Taken from us much too soon, her bright smile and love of life will forever illuminate our world. 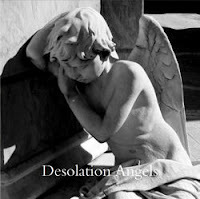 The title, Desolation Angels, is taken from a book by Jack Kerouac. I happened to find this video on YouTube. First Light is the opening cut on Ambient 2: The Plateaux of Mirror by Harold Budd & Brian Eno. 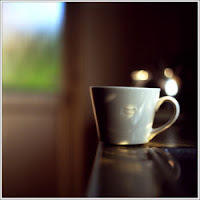 First Light is also one of the opening cuts from my mix Music for Sunrise. Cool video.